Hi-Tech Hydraulics… 28 Years of Excellence – a division of Norcan Fluid Power Ltd.
a division of Norcan Fluid Power Ltd.
Hi-Tech Hydraulics as the newest Norcan Fluid Power branch. 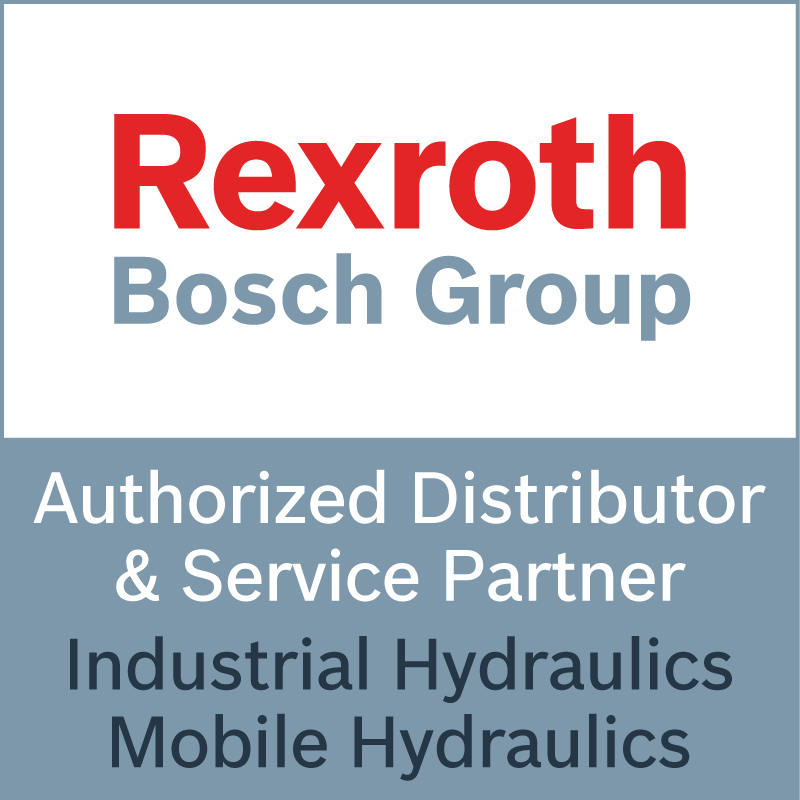 Since 1985, customers have trusted Hi-Tech Hydraulics for reliable repairs to hydraulic cylinders from a wide range of hydraulic and mobile equipment, including farm tractors, crane trucks and heavy construction equipment. Our team brings experience and a commitment to your complete satisfaction to every project they undertake. We also provide superior custom machining and welding services. Count on Hi-Tech Hydraulics for reliable service in Winnipeg. 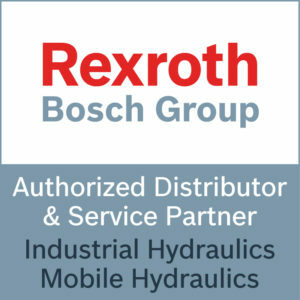 Hi-Tech Hydraulics is your Winnipeg source for hydraulic seals. We stock a large variety of seals for hydraulic cylinders in standard and metric sizes. We can also supply complete seal kits for many cylinders from manufacturers such as Caterpillar, John Deere, Komatsu and more. If your part isn’t in stock, we can often provide one-day delivery. Not sure of the size you need? Bring your seals in and our staff will be pleased to measure them and match them up for you. We also carry products from Aeroquip and other leading manufacturers. We can often make up a hydraulic hose for you while you wait. Drop by our 2309 Logan Avenue location and see what we can do for you! Hi-Tech Hydraulics in Winnipeg has the skills and the experience to deliver outstanding custom machining work. Whether it’s line boring, turning large shafts and tubes or manufacturing small custom parts, we have the equipment and people to do the job right. For nearly 30 years, customers in Winnipeg and throughout the surrounding area have trusted our highly trained team for expert service, quality workmanship and competitive prices. We’re Winnipeg’s trusted source for custom-made cylinder shafts, pins and more. Choose experience, choose quality, choose Hi-Tech Hydraulics! Hi-Tech Hydraulics offers complete welding services. From stick and MIG welding to brazing and TIG welding, we can do it. We can weld individual parts you bring in. Or bring in the whole piece of equipment – we’ll disassemble it, weld it and then put it back together again. Our team will work with you to understand your custom welding needs. We’ll custom manufacture a hydraulic press to your exact specifications to give you a product that will last for years to come. From detail work on small parts to large welding projects, Hi-Tech Hydraulics in Winnipeg does it all! Hi-Tech Hydraulics is proud of our reputation for superior aluminum welding services in Winnipeg. For more than 28 years, clients throughout the community have relied on our team for fast and durable aluminum welding services.